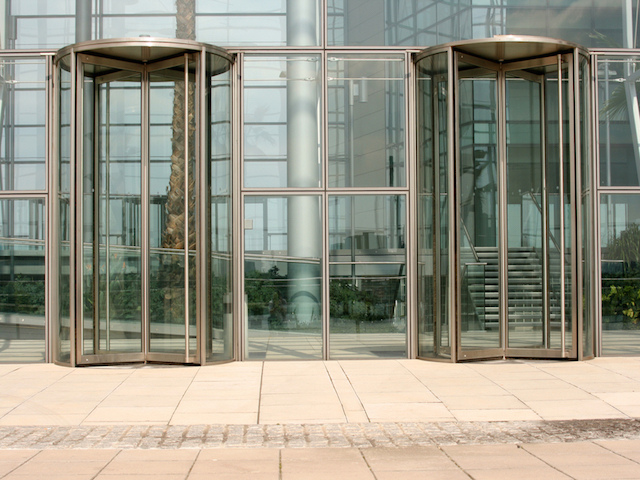 A few Revolving Door items for you today, involving Marie Claire and The Financial Times. Details are below. Dana Sergenian-Hingtgen has been named Marie Claire’s executive director of integrated sales, a new role at the magazine. She comes to Marie Claire from Upworthy, where she served as director of sales. FT has made the following changes: Megan Murphy has been named Washington bureau chief; Robin Wigglesworth US markets editor; Sam Fleming US economics editor; and Shawn Donnan world trade editor.